Were you inspired by the honey entered in last year’s Honey Contest? Are you excited to raise your own bees in the city? A free* six-session course in Columbia Heights will give you all the details you need to grow bees in the District! The DC Beekeepers Alliance is putting on the course, which meets for six weeks on Tuesdays at 6-7:30 PM, starting on August 27. Head over to the course registration page and sign up! 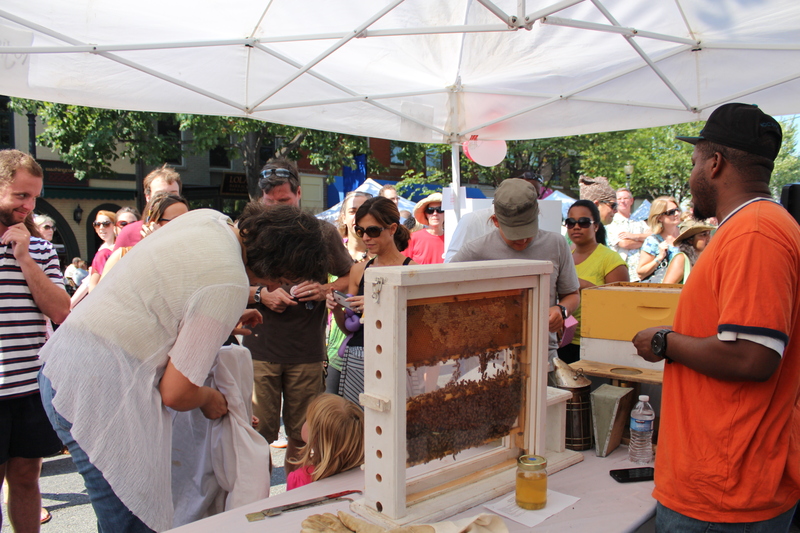 Tell your friends, raise those honeybees, and enter the Fair’s Honey Contest! *The course is free, but you have to commit to volunteering 12 hours in an urban gardening program by August 2014.